Treating you in a gentle and soothing way as cure is our only mission. We care for your health. 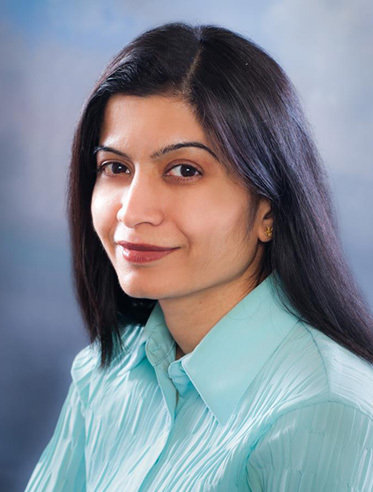 Anju Gupta is a registered homeopath practising homeopathy since last 17 years. Treated wide variety of all kind of acute and chronic cases. Her initial years of practice was in India. She moved to Canada in 2002 and since then she is practicing homeopathy in Toronto, Canada. Homeopathy is now a regulated profession in Ontario and she is a registered member of the college of homeopaths of Ontario. She is highly passionate about helping people to relieve from their complaints and make them live a better easy life. To fulfill her passion she choose homeopathy as her profession and is now actively involved in treating people and getting them relieve from their suffering. Her hobbies includes reading books, travel and working with kids. So she has developed a good paediatric group line and works with autistic, developmentally delayed and kids with delayed speech. Online consultation is also available for far away patients and medicines will be posted accordingly.